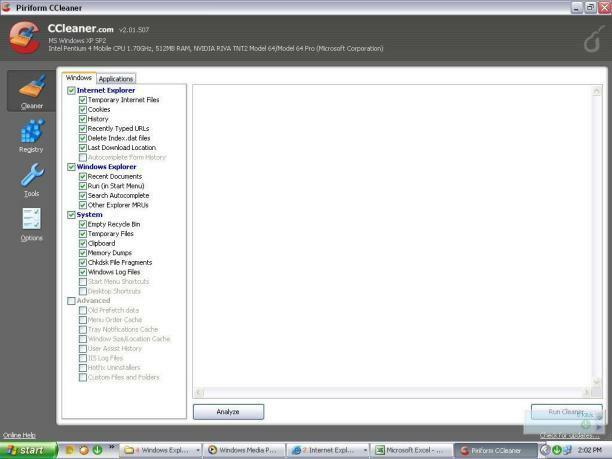 CCleaner is a freeware system utilities software. 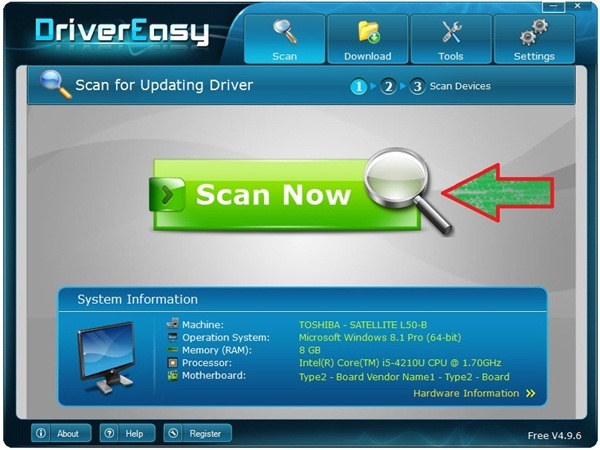 It is system optimization, privacy and cleaning tool. It removes unused files from your system – allowing Windows to run faster and freeing up valuable hard disk space. It also cleans traces of your online activities such as your Internet history. Additionally it contains a fully featured registry cleaner. This free program offers more than enough features to make it a worthy download. CCleaner’s interface is logically designed and makes it easy to wipe away your tracks from Internet Explorer, Firefox, Opera, and Google Chrome from various Windows system areas, and from some third-party applications. CCleaner doesn’t support the large number of extraneous programs that some competitors do, but it can erase traces from such popular programs as Spybot – Search & Destroy and WinZip. CCleaner now offers secure file erasing along with a Registry-cleaning utility that quickly scans for invalid entries before removing them. CCleaner can even back up your Registry before removal, in case it accidentally removes a crucial component, and the download includes a rudimentary feature for uninstalling any program on your machine. Since this free application handles the majority of PC-cleaning chores and offers a nice extra, we strongly recommend CCleaner to all users, except those who need robust tools to remove supersensitive data.